The college’s official position is currently ‘against’ assisted suicide, but its members have been told that unless they can secure a 60 per cent majority, its position will change to ‘neutral’. John Saunders, both a former Chair of Ethics, and a trustee of the RCP said, “the poll is designed to make a change in RCP stance inevitable and could easily do so even if a majority oppose it”. He added, “this is a sham poll with a rigged outcome”. 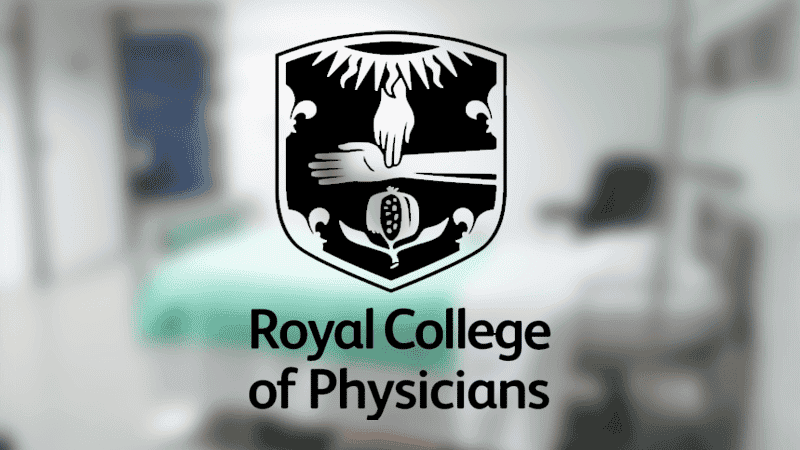 Dr David Randall, of the Royal London Hospital, also criticised the survey, saying: “The membership seems to be being offered a fait accompli by members of Dignity in Dying”. He said the group – formerly the Voluntary Euthanasia Society – has “achieved positions of influence on the RCP council”, and designed the questionnaire “to ensure that the College drops its long-standing opposition to assisted suicide ahead of future parliamentary attempts at legislation”. He observed that the notion of a 60 per cent ‘supermajority’ has “shed daylight on an apparent manipulation of procedure by pro-euthanasia activists”. When RCP members were polled in 2014, a similar question used the term “assisted suicide” and 57.5 per cent said ‘no’. “Medically assisted suicide is the more accurate name for what is being proposed, but it is less appealing, as it translates as ‘self-killing’. Last week, doctors warned against what has happened in the Netherlands, where assisted suicide is already legal. Members of the Royal College of Physicians will be polled on whether they wish to see a change in the law next month.